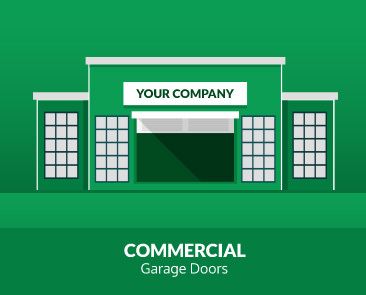 Portes Olympique is the ideal solution for your residential, commercial and industrial garage doors and offers quality service and a professional teams that listens to your needs to ensure their safe and reliable operation. 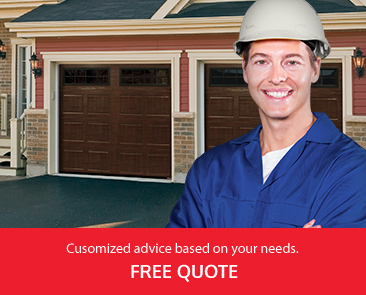 Many reparation and submission services are available to meet the demands of an increasing number of satisfied clients. 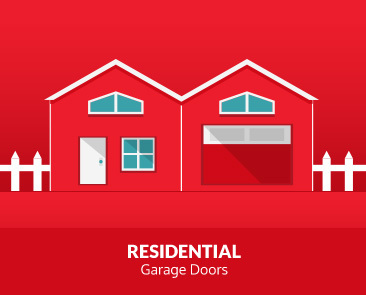 Choose from a wide selection of the most efficient garage doors and residential gateways on the market for an assured peace of mind!